Several years ago, I had the privilege working with Amy at Allô! Chocolat, a gourmet chocolate shop (a delicious job, as I’m sure you can imagine). Being scheduled to work a shift with Amy was always a joy, because she is one of the most positive, cheerful people I know. She has a contagious laugh and a beautiful walk with the Lord. 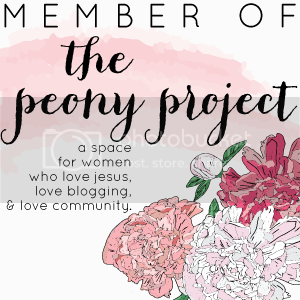 We recently reconnected in the blogging realm and she has been a great encouragement and inspiration to me! 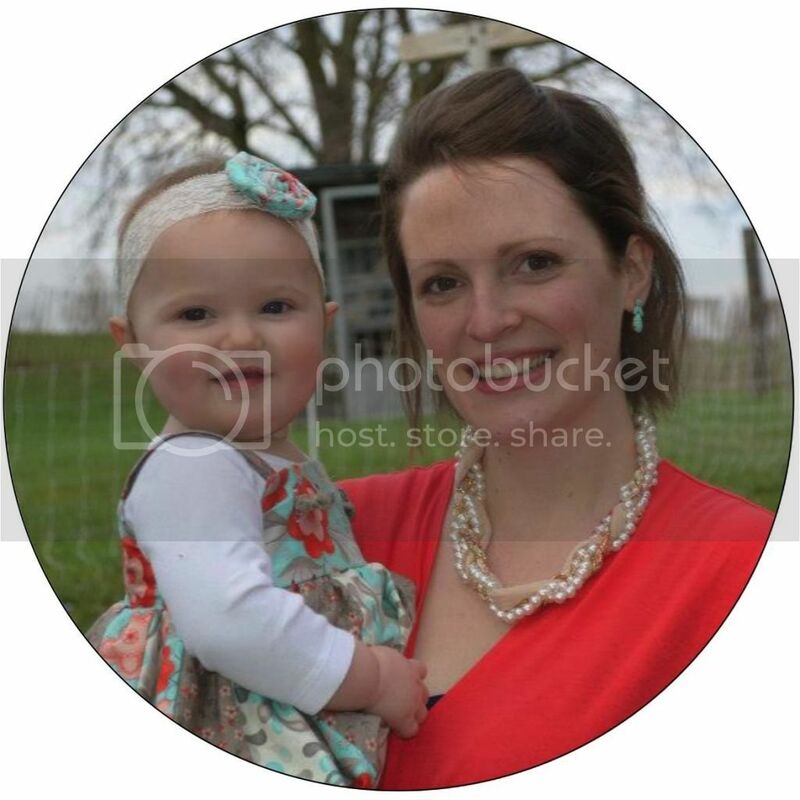 Please take some time to check out her blog Lovely Does It. She shares great insights, practical tips, yummy recipes, and stunning photos of her back yard… Alaska! I married my childhood friend Jonathan in 2008; and in 2012, our little sunshine Elsie Grace was born. We’ve moved several times since getting married. Each move has meant setting up home in a new place — from a tiny little one bedroom apartment (where the kitchen was the dining room was the living room was the office) to the cozy house on a farm where we now reside. When making our house a home, needs change (from just two of us to baby growing into a toddler). Financial means change. (Eating our first meal in our first apartment, we literally sat on the floor… then used an empty vacuum box as a table… then bought a $100 put-it-together-yourself table… We now own a dining room table made out of -wait for it- real wood! We’re movin’ up in the world, folks.) Taste in colors and style and décor change. Each move and each change has taught me a little more about homemaking. 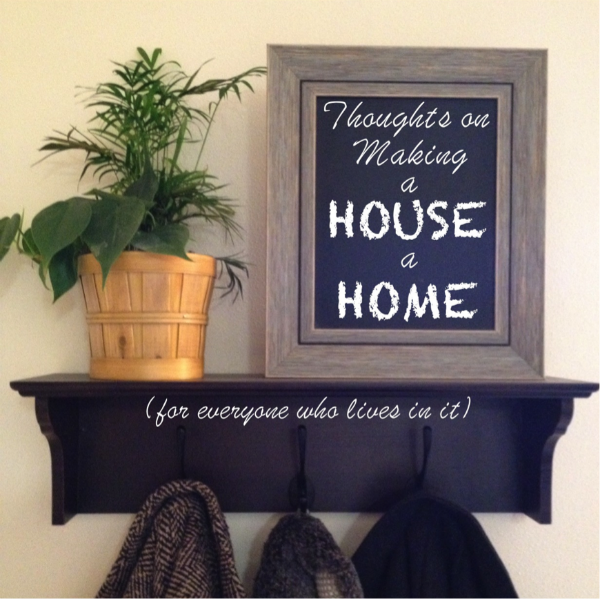 So here are a few of my thoughts on making a house a home… for everyone who lives in it!